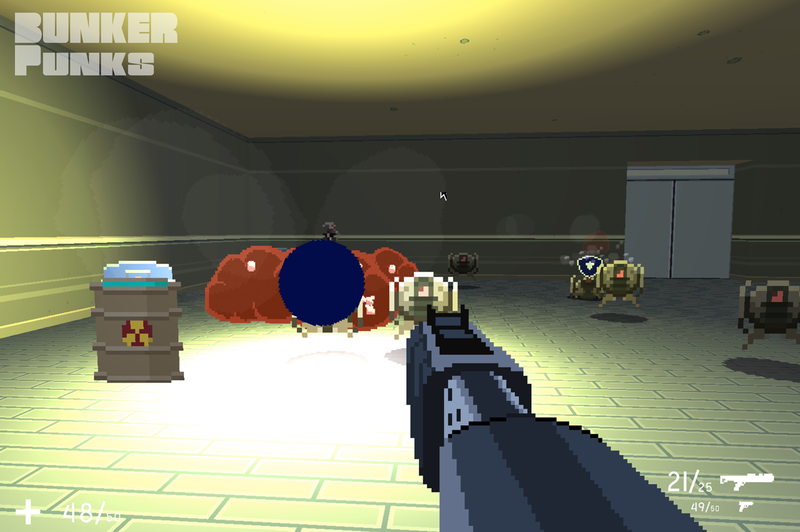 Every week we’ve been posting new screenshots from Bunker Punks to the Bunker Punks Tumblr. Head on over to http://bunkerpunks.tumblr.com/ and check them out. July 19, 2014 in Bunker Punks.